Published on April 5, 2010 in General T&T and Weather. 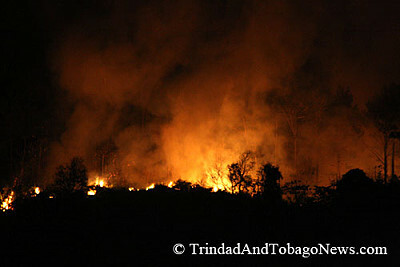 8 Comments Tags: drought, Fire, T&T Govt. There seems to be no expression of concern from anyone in government, or indeed the Office of Disaster Preparedness and Management over the fires currently scorching the land.